Из недостатков можно отметить, что экран сильно бликует, ну и автономность хотелось бы побольше. 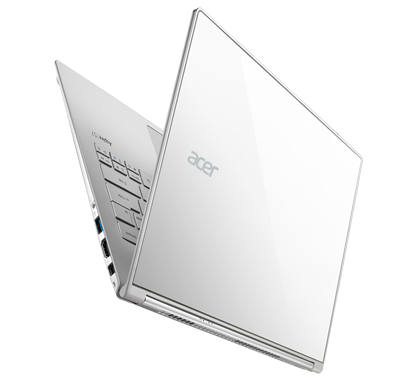 В остальном остаётся лишь порадоваться за Acer — раз за разом они выпускают достойную, конкурентоспособную продукцию. Да, уже не такую дешёвую, как раньше, но нужно понимать, что материалы, дизайн (имеется ввиду не только внешний вид, а дизайн в его классическом понимании), контроль качества — всё это стоит денег. Хотите хороший ноутбук? Придётся платить. 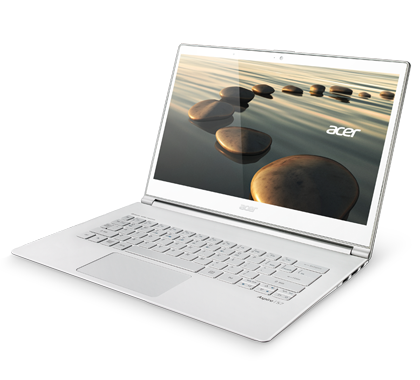 I'm just going to come out and say it right now: If there has ever been a notebook worthy of the term "Ultrabook," then the Acer Aspire S7-392 is that notebook. 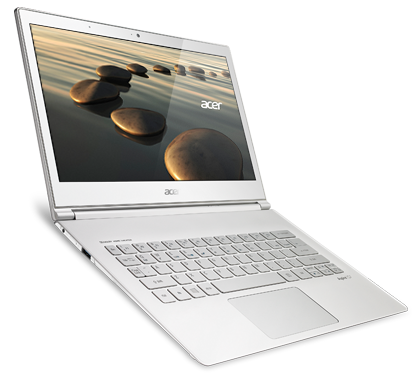 From great performance and battery life, to excellent portability and design: the Acer Aspire S7-392 truly has it all. 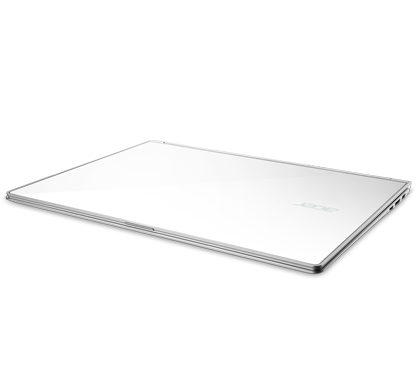 Not only is it the most powerful Ultrabook we've had the pleasure of testing, but it's been one of the lighter and more portable designs. 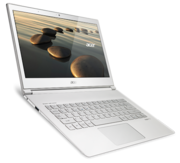 It's whisper quiet, it runs for hours on end, and it looks stunning. For all of the reasons above, and the results shown throughout the review, I have no choice but to award this system the Editor's Choice award. 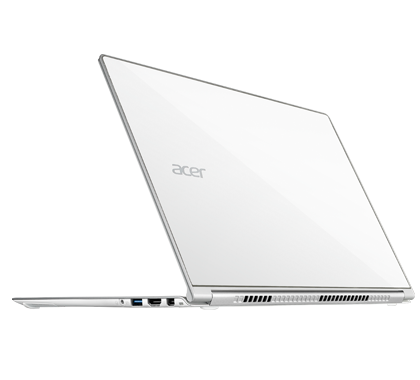 This system is bar-none, the best Ultrabook we have had come through our lab, and I can't wait to see what Acer brings to the table next. 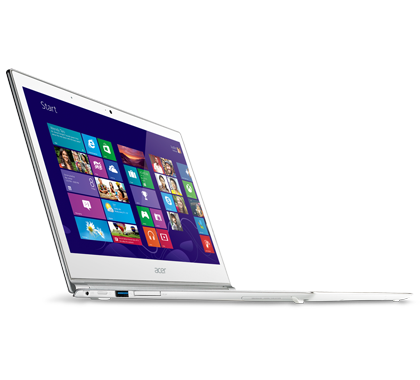 If your budget is generous and you have a taste for the best, the Acer Aspire S7 is a top contender. 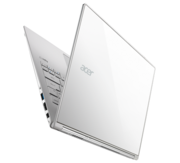 The glass lid, 0.51" slim design and 2.87 lb. 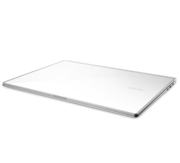 weight make for a stylish and attractive Ultrabook that competes nicely with the also very light and chic Sony Vaio Pro 13. 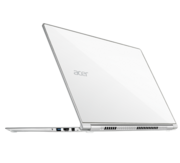 Acer's premium Ultrabook gets a fourth-generation Core i7 CPU, which gives it much better overall battery life without really sacrificing performance. 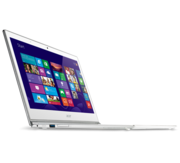 It's a very good unit, but it has some issues that could be annoying to some users, including touchpad that 'clicked' every time we picked up the laptop from the palm rest area.